Infendo Radio Episode 328: Super Guide! Welcome to episode 328 of Infendo Radio! A special welcome to any friends and family of myself, Harrison, Colin, Lewis, and other Infendo fans: this episode was made specifically with you in mind! In it, Harrison Milfeld, Colin Crompton, and myself discuss three main topics: questions from our friends and family about Nintendo, the company’s vast 125+ year history, and our thoughts on Super Smash Bros. for 3DS. As always, we welcome your questions and comments. 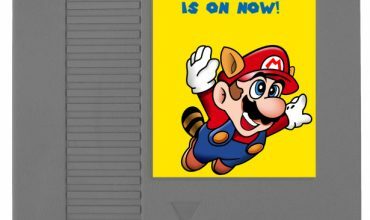 We don’t expect anyone to be converted to gaming by listening to this episode, but we will happily answer your questions if you send them in an e-mail to contact@infendo.com. Thanks for your support! 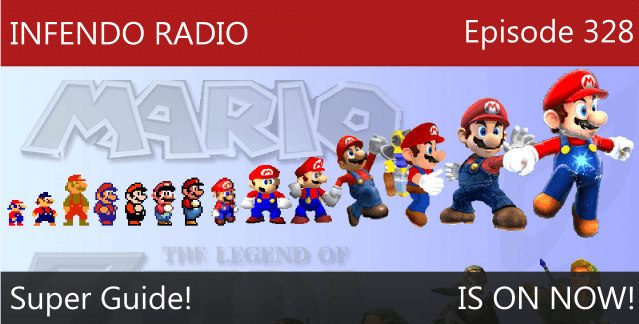 Click here to listen to the show on your Wii U! Written by: Holly Fellmeth on October 6, 2014. Infendo Giveaway! 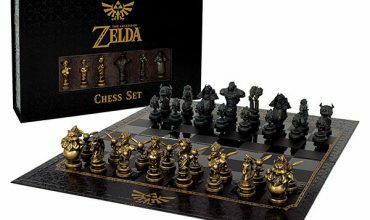 Win a Zelda chess set!